Many people who make the living room as the center of the house, but some are just making it as a place to receive guests. 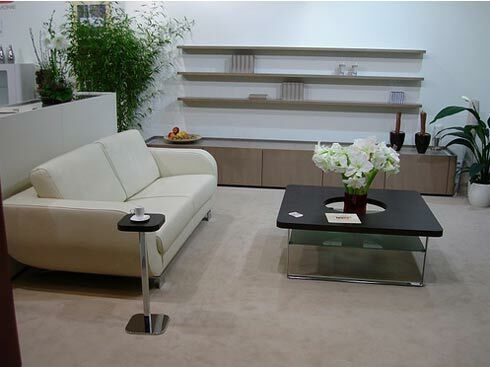 What is clear, so that the living room can look beautiful and make feel at home, there are some that you should look. The living room is the “face” homeowners. From space, the guests make an assessment against the homeowner. Because of that, not infrequently the living room into the most luxurious room, beautiful and neat compared to other rooms in your home. 1. The first step: inventory right! Take a pencil and paper and write down what are the functions of your living room. Just as a place to receive guests? 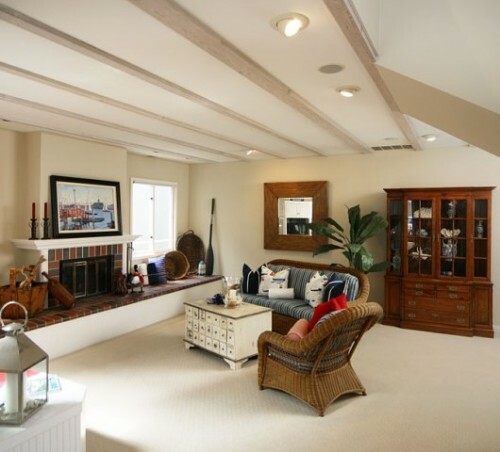 Or you want the living room also serves as the family room? Take note of what items you want to put in there that would support your activities in the living room, such as the number of lamps, tables, sofas, televisions, flower vases, or ornaments. Remember, the living room instead of gallery exhibitions. So, if the living room was not spacious enough, coretlah items you may not enter there. This recording will make your steps more deliberate. 2. 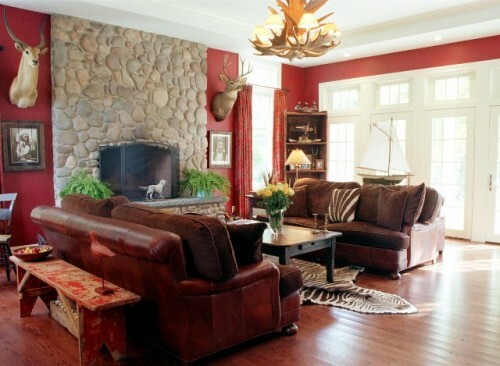 Determine the focal point or center of view of the living room. Various things can be a focal point, such as television, painting the walls, tables, carpets, large windows overlooking the garden, and so on. These focal points can act as a fire or a flag pole in a ceremony. 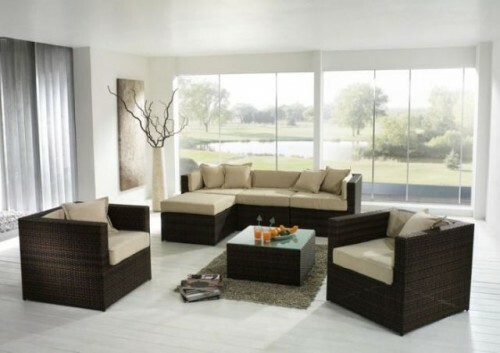 So, can you put the other furniture around (like around the campfire) or face (such as facing the flagpole) focal point. Remember, do not get any furniture that blocks traffic inter-space! 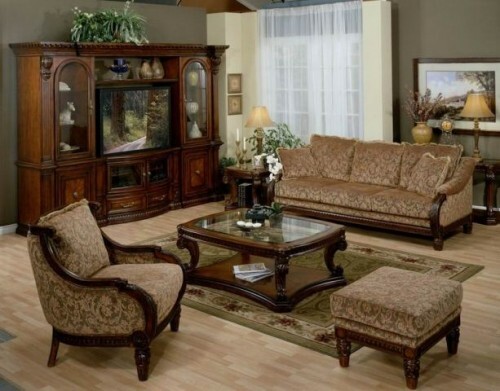 If your living room is large enough, it is better divided into two or three living room. 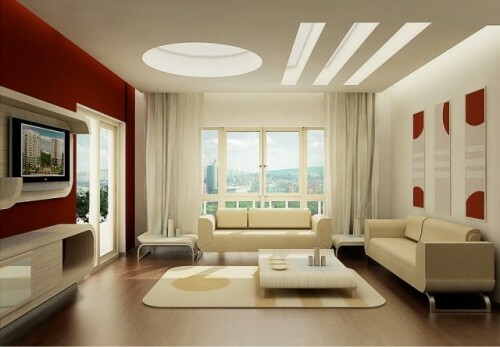 Each living room, certainly has its focal point each. Console table or carpet with different motives can be your living room divider. This will help you to receive guests in small groups. If you must have visitors in large numbers, usually, without any set, the guests will form small discussion groups. Forcing a large number of guests to focus on one conversation, it will make people bored. You, as host of the house that will become the center of attention.